JALA, a Chinese cosmetics company has successfully printed Asian skin using 3D bioprinting technology in order to promote the development of better cosmetic products targeting the Asian population. 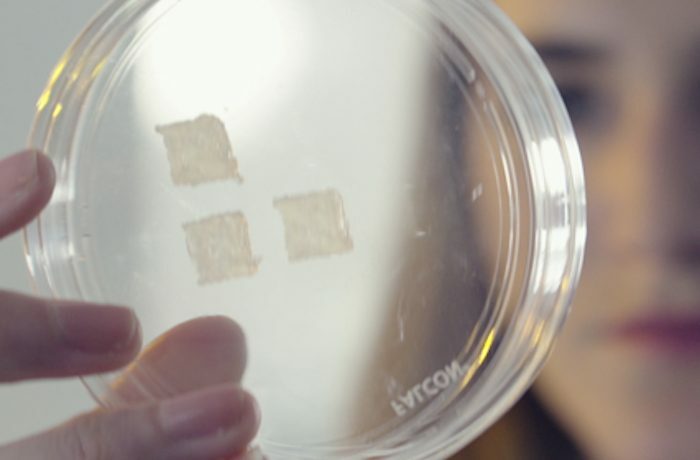 As you may know, bioprinting human skin is no stranger to us as of lately. Scientist at Universidad Carlos III de Madrid said they created a 3D bioprinter that prints real human skin for transplants. and for use in research/testing. In order to assure the smooth and reliable progress of the project, Shanghai-based JALA Group established a special team of engineering, biomaterial, cell biology, pharmaceutical and regenerative medicine scientists from both China and France.